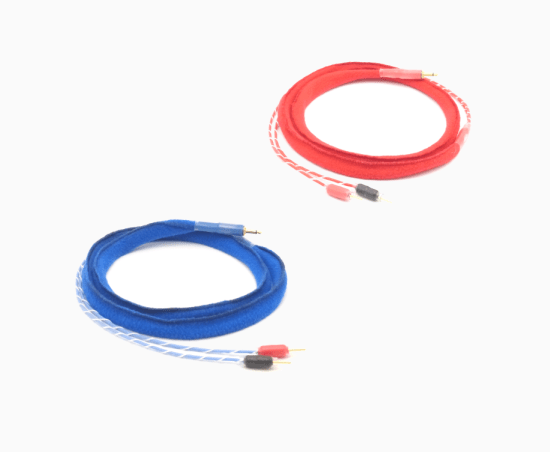 Made from high-quality components, this cable guarantees lossless transmission of the E-Stim signal. 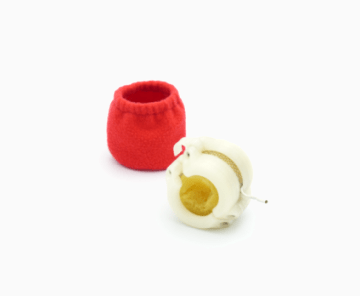 The wires are protected by a strong, flexible sheath. A and B channels are easily identified by blue and red colour markings. Polarity is clearly marked in black and red. 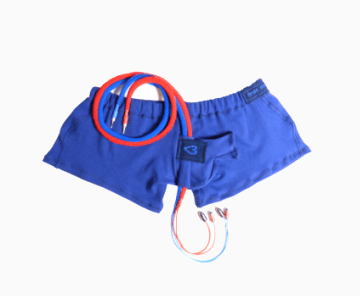 This E-stim cable is exclusively designed and made by 3rdH. 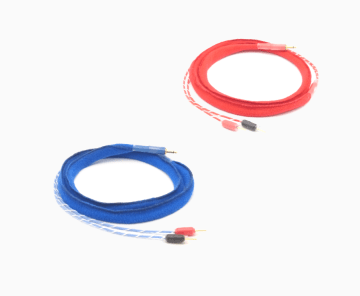 By purchasing the 3rdH Premium E-Stim Electrode Cable, I agree to the general terms of sale.